As we hit the midway point of 2015, it’s high time to catch up on this blog with some of the finest albums of the year so far—the topic of this week’s episode of Sound Opinions—which I’ve yet to mention here, starting with the bounty of riches in the worlds of hip-hop, R&B, and neo-soul from Kendrick Lamar, Shamir, and Van Hunt. Rating on the 4-star scale: 3.5. Though Lamar’s first two albums were by any measure huge critical and commercial successes, they left me cold, with too many of the violent and misogynistic stereotypes that plague mainstream hip-hop. (His defenders argued he was just playing different characters, but none of these characters struck me as particularly deep or portraying anything we had not heard many times before.) 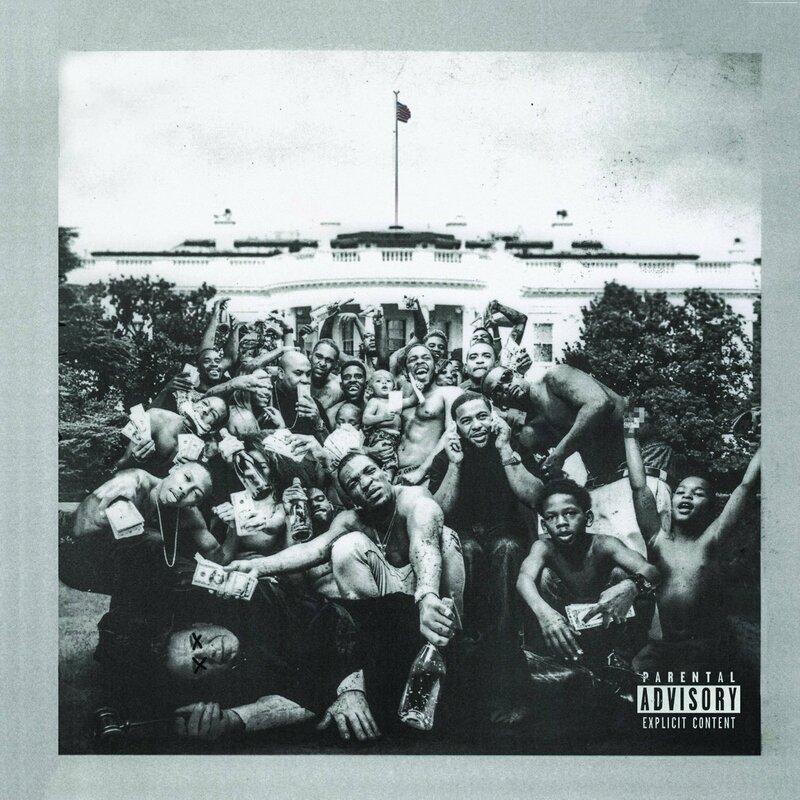 But the Compton native’s third release finally justifies his boosters’ enthusiasm as the rapper shows us a much deeper political consciousness, arriving at a tense point in racial relations where such a voice is very much needed. The characters here are much more deeply drawn, and they are coupled with a wide-ranging musical vision that encompasses free jazz, funk, electronica, and indie-rock. Listen to our review on Sound Opinions here. Like Lamar, 20-year-old Shamir Bailey offers valuable insights on racial and class divisions—the dark underbelly of the American dream—by looking around his ’hood, which happens to be Northtown, the side of Vegas that nobody sees or celebrates. 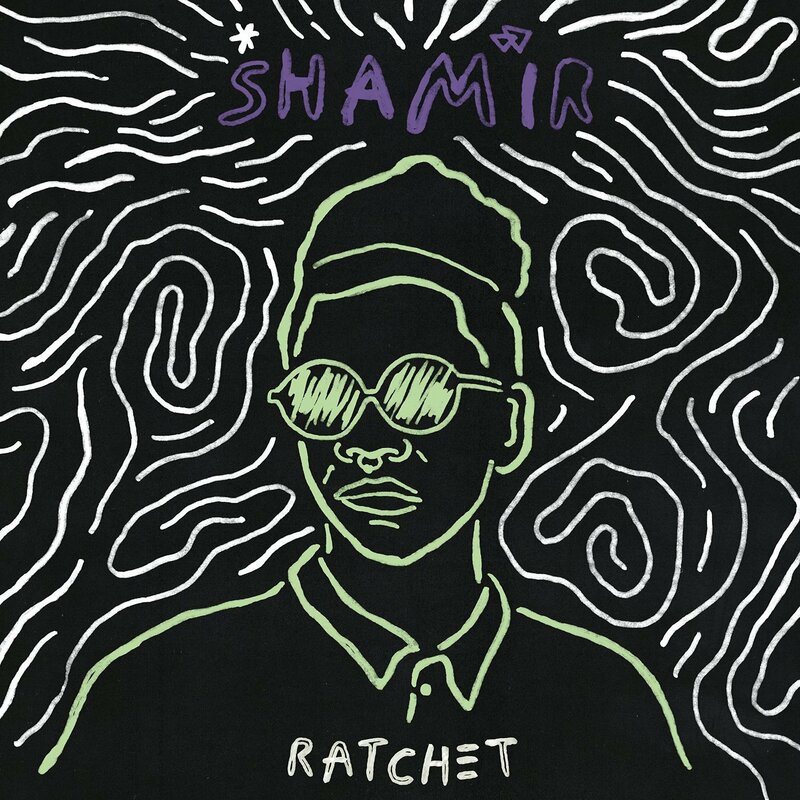 He adds yet another dimension thanks to what he calls his fluid sexuality; you’d be hard-pressed to tell his gender as his voice caresses the sometimes seductive, sometimes celebratory Brooklyn hipster update of old-school Chicago house grooves; think LCD Soundsystem meets Green Velvet as produced by Frankie Knuckles. Listen to our review on Sound Opinions here. 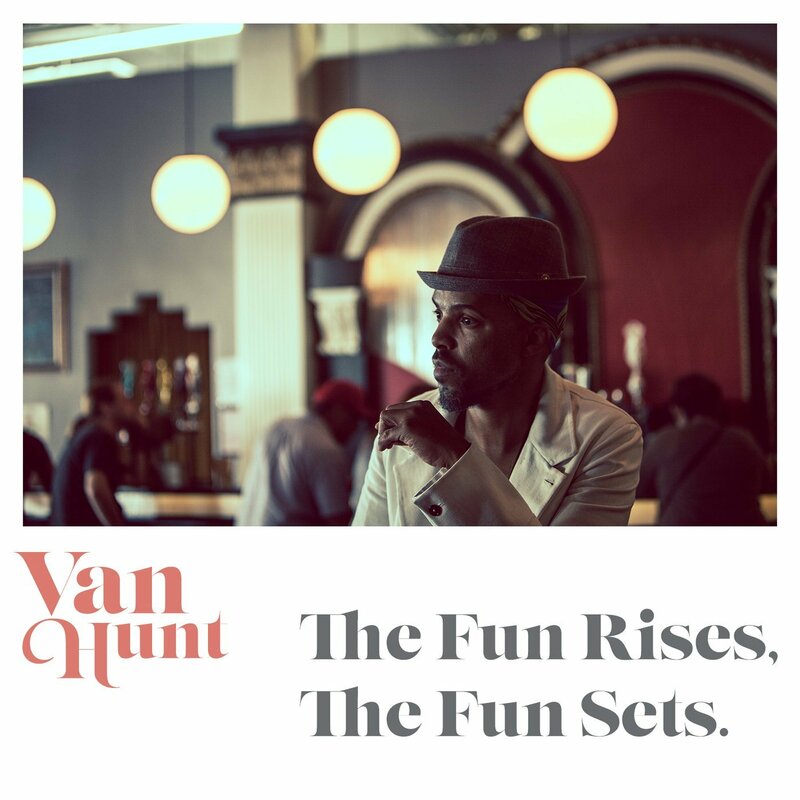 Finally, while the Dayton-bred, Atlanta-based singer-songwriter and multi-instrumentalist Van Hunt has much less buzz than both of the artists mentioned earlier, given years of uneasy relations with his record labels and an ardent refusal to be genre-stereotyped, his fifth studio album is the most impressive of a strong career that I’d place second only to D’Angelo’s in stretching the boundaries of what modern R&B can be (and Van Hunt has been much more productive than D’Angelo). Boastfully seductive but full of self-deprecating humor, a rich listening experience that rewards close study but which also compels you to lose your crap on the dance floor, The Fun Rises, The Fun Sets is a stellar accomplishment. Listen to our review on Sound Opinions here.